express the enormity of motherly love." 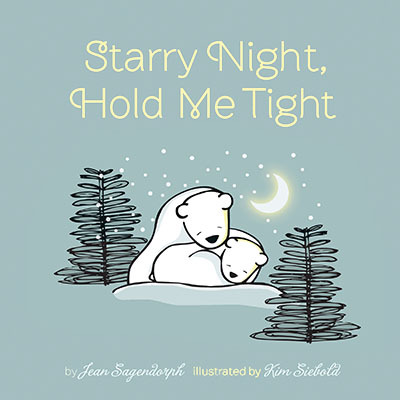 Gather your little cubs and snuggle up for bedtime with Starry Night, Hold Me Tight. 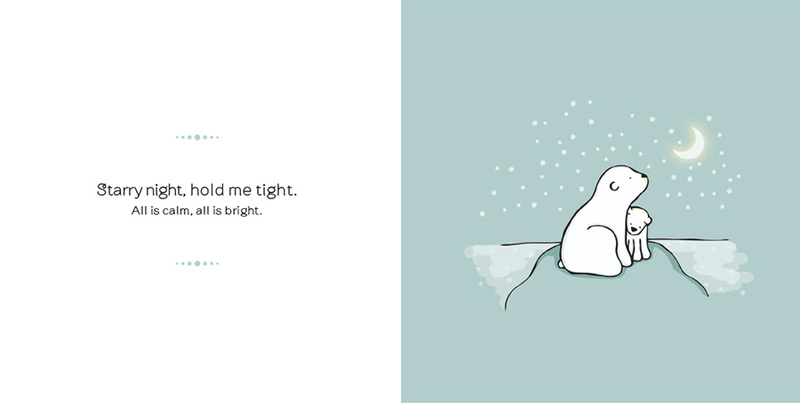 It is a story full of humor, love, and motherly wisdom, intermixed with wintry activities such as sledding and making snow angels. 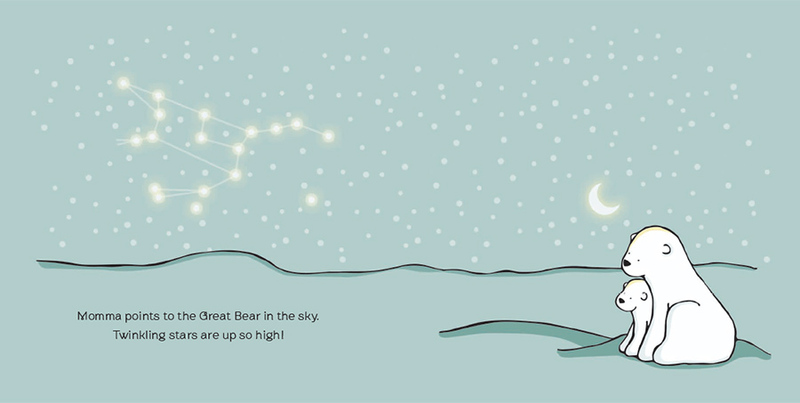 In this charming picture book, Baby Bear learns how to share with friends, put away his toys, and that throwing snowballs at Momma Bear is not polite! 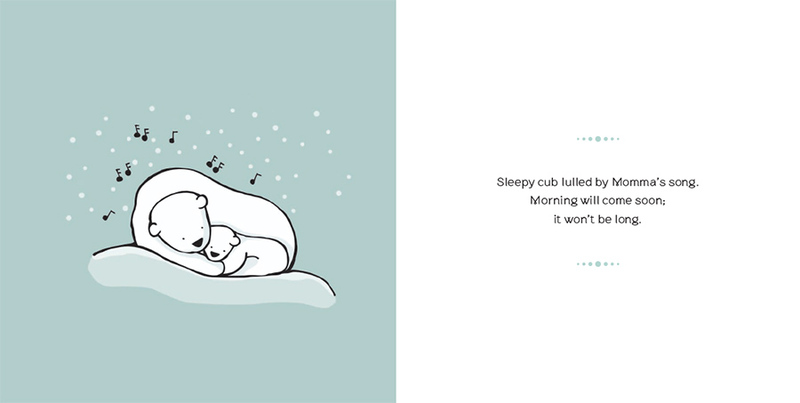 With warm, lovable verse and simplistic, adorable illustrations, this book will turn nighttime routines into treasured time together. visit Starry Night, Hold Me Tight Facebook page!